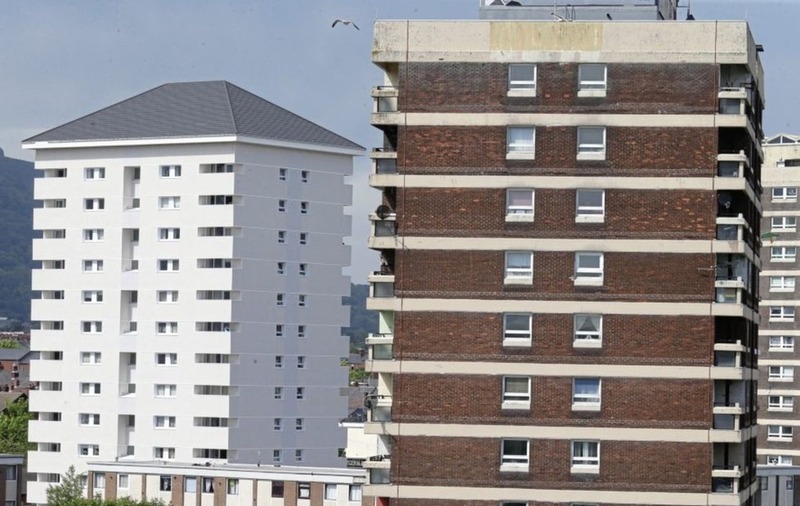 THERE were calls last night for sprinkler systems to be made compulsory in tower blocks across the north after it emerged that requirements are less stringent than in the UK. Belfast SDLP councillor Tim Attwood said "regulations need to be urgently reviewed". The call came after research revealed just two per cent of high rise flats in Britain have sprinkler systems installed. The research was conducted in the wake of the Grenfell tower block tragedy in London, in which at least 80 people died. 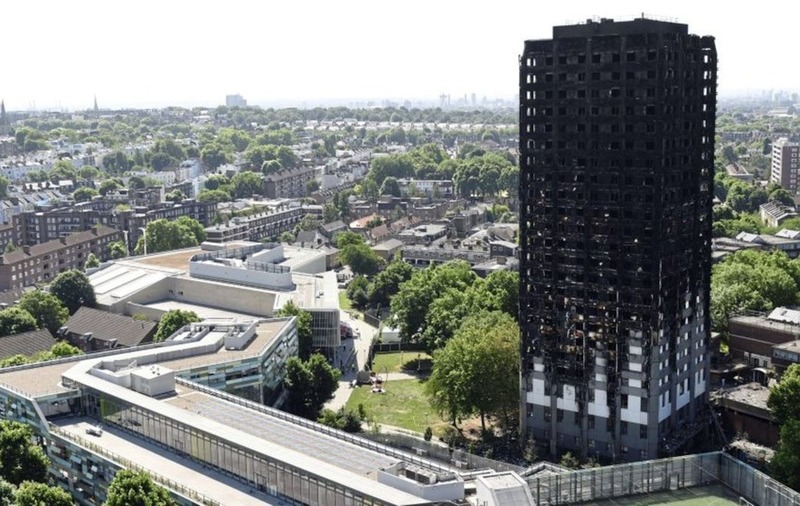 However none of the Housing Executive's tower blocks, which were built in the 1960s and 1970s, have sprinkler systems installed as they "are not currently a requirement of building control or fire regulations". Mr Attwood described current regulations as "shocking". 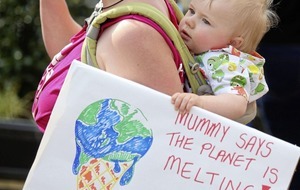 "In England apartment buildings over 30m in height require sprinklers," he said. "In Scotland they require sprinklers over 18m in height and Wales have introduced sprinklers for new houses. In Northern Ireland they do not. "This means that a new building the size of Obel requires sprinklers in Scotland and England but not here. "There is also no requirement that refurbished buildings should require sprinklers - so it is likely that a new refurbished building like Windsor House does not require sprinklers. "These regulations need to be urgently reviewed." The Housing Executive last night said an independent reference group, chaired by Professor Alastair Adair (deputy Vice Chancellor of Ulster University), had been set up and was reviewing fire safety within its tower blocks. "The aim of the review is to offer confidence and assurance to the residents living in these blocks and to demonstrate our ongoing commitment to their health and safety requirements," a spokesman said. It came as Sinn Féin MLA Caral Ní Chuílín met Housing Executive officials yesterday to discuss fire safety in tower blocks. 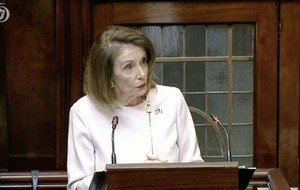 "There can be no room for complacency when it comes to protecting people's lives," she said. "I will be seeking assurances about the adequacy of the current fire and building regulations, including sprinklers, inspection regime, audibility of fire alarm systems, smoke extraction and emergency lighting for stairways, as well as further investigation into cladding standards and suitability." The Executive meanwhile has said that it is continuing to review its Tower Block strategy to determine future upgrading if its stock. The Irish News last month revealed that plans to clad tower blocks had been shelved following the Grenfell disaster. So far four of the Housing Executive's 33 tower blocks have been upgraded which the executive said was "delivered under a specific time bound capital funding programme." Last night a spokesman said the review was ongoing and which would take into account "any lessons from the Grenfell tower tragedy".